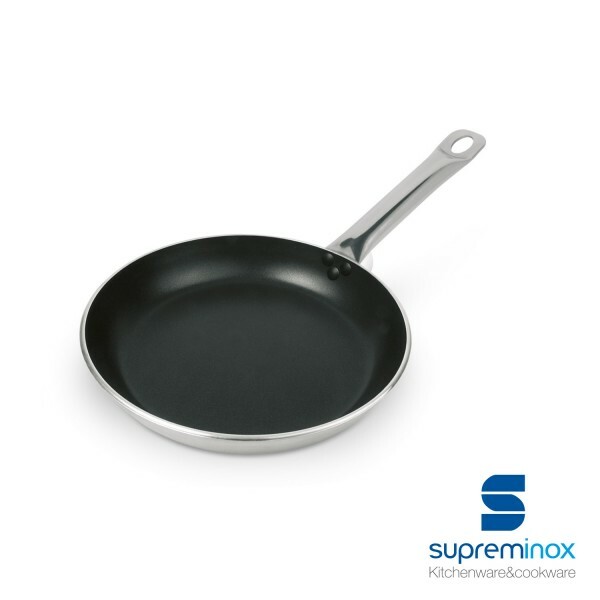 Prepare your best recipes in this Professional Pan 4 mm. With steel handle. 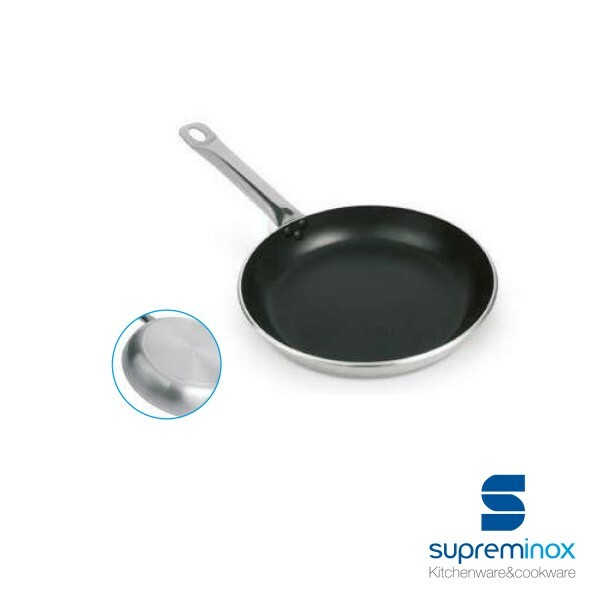 Discover our Professional Line at Supreminox!